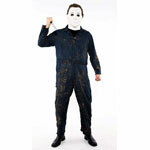 Halloween is coming and at Balloon Box Bromsgrove we've collected together a great collection of classic and contemporary horror costumes, outfits and masks. 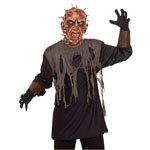 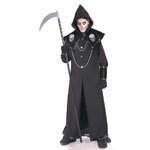 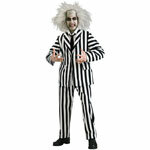 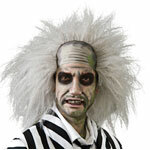 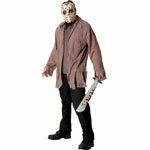 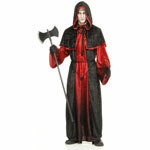 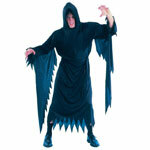 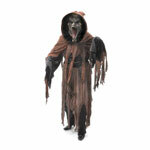 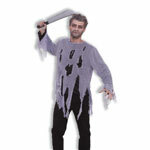 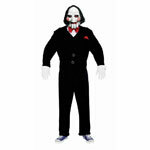 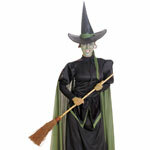 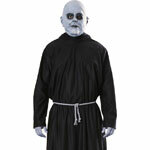 Below are just a small selection of the Halloween fancy dress costumes we have on offer. 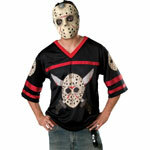 Classic licensed masks include Friday 13th, Scream, Halloween, the Saw movies, we've even got some old horror favourites like the witch from the Wizard of Oz, Beetlejuice and of course the Munsters! 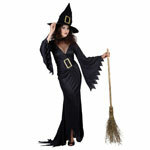 - Happy Halloween!